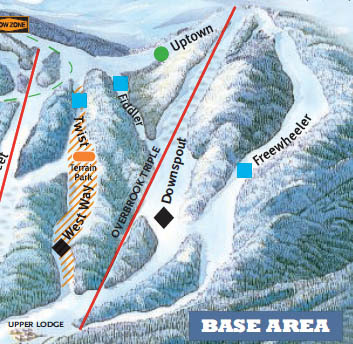 With increasing skier visits, Butternut looked to expand terrain, uphill capacity, and base area facilities. A $500,000 expansion was announced for the 1973-74 season, however it wouldn't be until 1975 in which a new lift was actually installed. 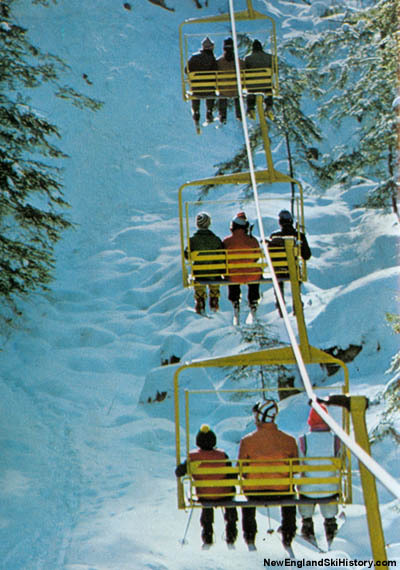 In 1975 a new Thiokol triple chairlift was installed via helicopter to the west of the main mountain, 3,320 feet long and climbing 721 vertical feet. 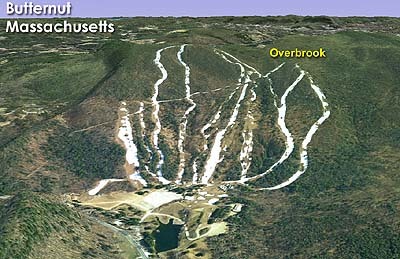 Serving new terrain, the lift was the first triple chairlift installed in the state of Massachusetts. 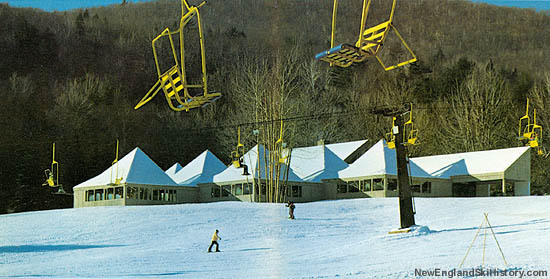 A second base lodge was opened in 1979 near the new area, designed by Butternut skier Lo-Yi Chan of Prentice, Chan & Ohlhausen.